Find your dream home or homesite today! 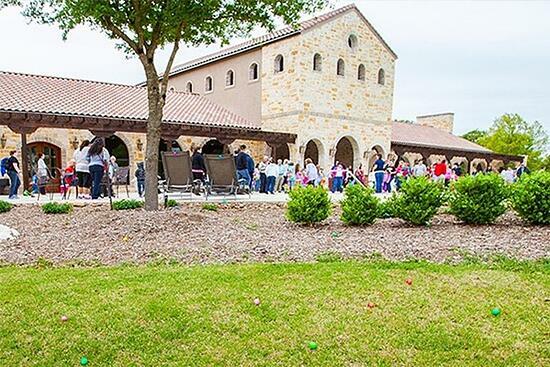 The amenities in Vintage Oaks are for the exclusive use of the owners of Vintage Oaks and their guests. The Vintage Oaks wine room and pavilion can be reserved for private events. The Wine Room is 1,840 sq ft., 46’Lx40’W. Rental includes (12) 6-8-person 6' rectangular tables and up to 65 chairs. 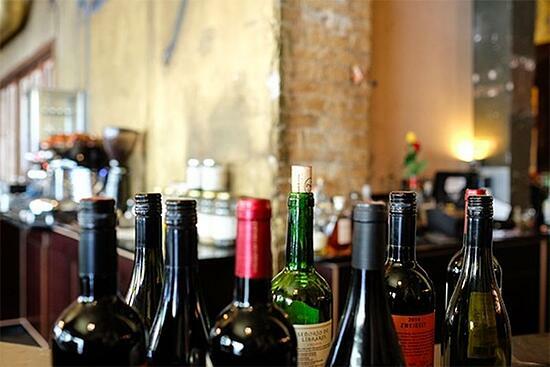 If renting tables, the wine room will accommodate a maximum of (14) 6' rectangular tables or (16) 60" rounds. 17’ long granite countertop along one end of the room for food service, and grand fireplace at the northern end of the room. Rental of the Wine Room comes with access to a catering kitchen including full size stand up refrigerator with freezer, stainless steel prep table, ice machine and commercial size sink. The wine room rental can accommodate to 100 persons. Pavilion rental can accommodate up to 20 persons and is only available to reserve October through April.  One of the biggest things that sets Vintage Oaks apart from other Hill Country neighborhoods in the strong sense of community created here through community events, friend referrals and communitcation between neighbors.